Music is your passion. It pushes you, inspires you and owns you. Music is about expression and artistry across a wide range of styles, but it is also about discipline and preparation. Whether your instrument is cello, voice, or computer software, your style is jazz, hip-hop, or classical, your music is improvised, newly-composed, standards, or remixed, our courses will enable you to perform and explore historical music contexts in multiple ensembles. The Conservatorium of Music provides worldclass performance opportunities, combined with the mentor-style tuition and personal attention made possible by the institution’s smaller size. Opening in 2020, the Conservatorium’s exciting new home at the Hedberg will herald a new era for music and performance in Tasmania. You can study music composition, performance, songwriting, or music technology, and combine subjects to increase your versatility and career opportunities. Develop your music skills, technique, expression, and knowledge with our outstanding teaching staff and in masterclasses with visiting artists. Take part in internationally-acclaimed festivals like Dark Mofo and engage with professional musicians through partnerships with industry organisations such as the Tasmanian Symphony Orchestra and Mona. Make music where music is being made. Enjoy more one-on-one time with energetic and passionate staff who are practising musicians, connected to the groundswell of creativity in Tasmania. Enrich your performance experience with student-driven ensembles, and through industry, community and research opportunities available nationally and overseas. A regional cost of living means you can spend less time working and more time realising your creative potential. Fuel your inspiration with some of the world’s cleanest air, purest water and delicious produce, and by exploring Tasmania’s breathtaking wilderness areas, captivating UNESCO World Heritage sites, eclectic live venues, galleries and events. The Tasmania Symphony Orchestra (TSO) has earned a high profile nationally and overseas through its worldwide broadcasts and award-winning recordings. The Classical program enjoys a highly productive partnership with the TSO, with many leading players teaching at the Conservatorium of Music. The Tasmanian Youth Orchestra (TYO) provides high quality musical experiences and expert training for over 200 young Tasmanian musicians every year. Working closely with staff and students in the Classical program, the TYO presents workshops, ensembles, residencies and concerts throughout Tasmania. The Jazz and Popular Music program collaborates with numerous performance and other significant musical events and creative initiatives, including Mona, Mona Foma, Dark Mofo, and the Aboriginal Centre for the Performing Arts. Contemporary ensembles provide students with practical experience in the study, rehearsal, arranging and performance of music. Students find themselves playing a wide variety of contemporary styles from funk, soul and hip hop to Latin, jazz and rock, while progressively developing their skills in band techniques, arranging and composition, live sound, promotion and event management. Due to open in 2020, the Hedberg is one of Tasmania’s most ambitious arts projects to date and will encompass the Theatre Royal and the Conservatorium of Music. 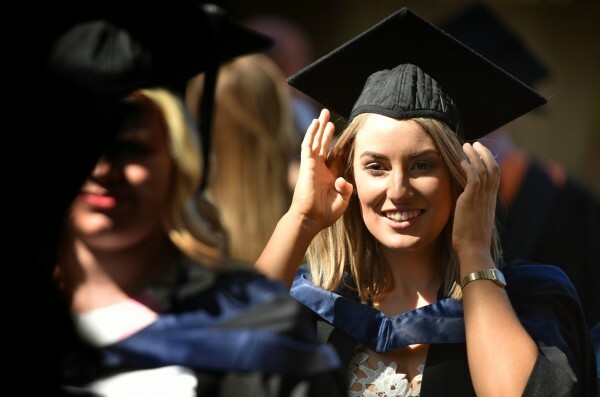 Graduates from the Conservatorium of Music have the creative, academic and physical skills to make a significant impact on the ever increasingly demand-driven and international music market. Many find life-long engagement in music by sharing the stage or studio with world-class musicians in bands, ensembles or orchestras around the world. While the majority of graduates enter jobs related to music, these careers are incredibly diverse and often completely new. 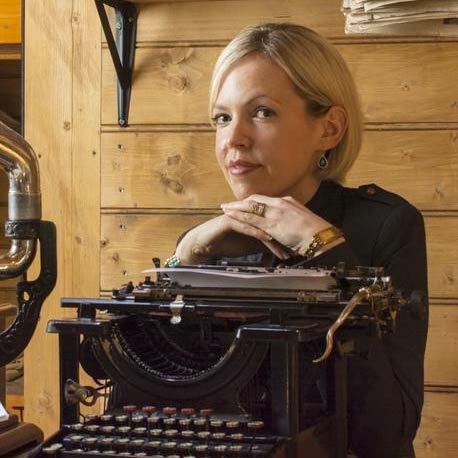 Musicians, by and large, are entrepreneurial. Create new forms of music and artistic expression, develop an innovative music-related venture, collaborate across industries to solve social problems, or inspire and engage the next generation of musicians. 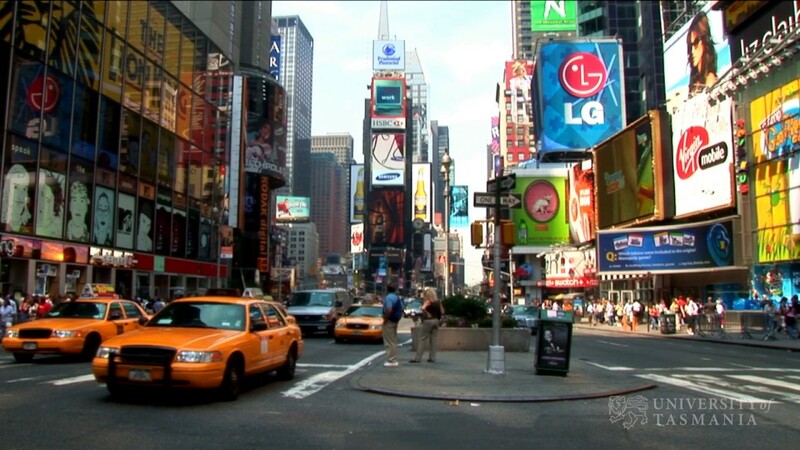 In New York City, the epicentre of jazz, Joshua's musical background from Tasmania has made him stand out. There has never been a better time, or place, to be studying the creative arts than right now in Tasmania. 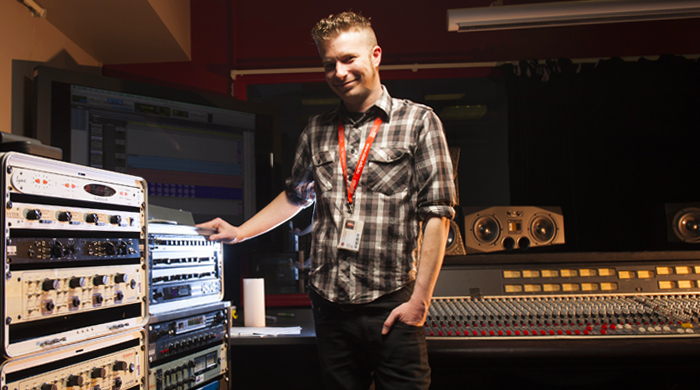 Based in Hobart, the Conservatorium of Music's courses and research programs respond directly and contribute to the rapidly changing contemporary arts and creative landscape by encouraging experimentation as much as specialisation. Give yourself every chance to create, perform and grow artistically with courses that maintain a practice-based approach. Expect regular opportunities to collaborate across disciplines, explore new technologies, and engage with acclaimed musicians. Interested in studying with us? Explore our course and research opportunities below. Go to the University of Tasmania Courses & Units website Art, Music, Theatre page for detailed course and unit information. Each course and unit is linked to its own page with more detailed information on the Courses & Units website. General information about UTAS entry requirements. As a student of the School of Creative Arts both the University and the School provide access to a variety of scholarships and bursaries at a University, College and Discipline level. The main application period begins in August, and closes on the 31st October the year prior to study commencing. Year 11 and 12 students are given a taste of what it's really like to study music at the university. The Conservatorium of Music University Connections Program (UCP) (formerly University College Program) enables students to undertake introductory level university units at the same time or in addition to their TCE studies in a number of different exciting units. These credits can also count towards a number of other degrees at the University of Tasmania and at other universities. Don't meet the traditional entry requirements? The School of Creative Arts offers an alternative entry pathway into our undergraduate programs. The Arts pathway is a great introduction into university study, and can assist you in gaining the qualifications and experience you need for your chosen career. This foundation year of study provides students with the skills and knowledge related to studying the arts, with additional support and guidance to help you succeed. If you intend to study a Bachelor of Music with Honours, completing this year of foundation study in Diploma of University Studies (Arts Specialisation) (21A) will assist you in achieving your goals. 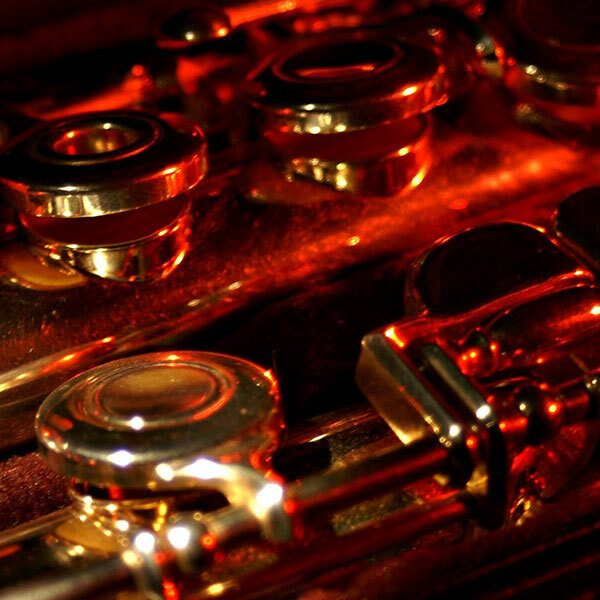 The Australian Music Examinations Board offers a system of graded music and speech examinations, including publications related to the syllabus and examinations. The syllabi and supporting publications provide valuable frameworks for studies throughout school years and beyond. A unique feature of AMEB examinations is that wherever possible specialist assessment in specialist instruments is offered - for example, piano examiners assess piano candidates, string examiners assess string candidates, etc. In many cases, progression through the AMEB system leads to university entrance and the establishment of professional careers in teaching and performing. An overseas study program gives you the opportunity to experience different cultures, study languages, undertake work placement or internships, make new friends and explore the world while receiving credit toward your degree. It provides a 'total immersion' experience in a variety of study areas and locations. You can choose a program length that suits you, from a 2-week fieldtrip, a short-term summer program to a full semester (or two). Music student Darcey O’Malley is using a short study trip abroad to his best advantage. Take your passion for ideas further than you ever imagined. The School of Creative Arts Music program welcomes qualified applicants for research degrees to study with us in any of our areas of research strengths and interests. To find out about application procedures, entry requirements, and scholarships, please visit the Research Degrees web page. Also see our Conservatorium of Music Higher Degrees by Research Handbook (PDF 757KB). 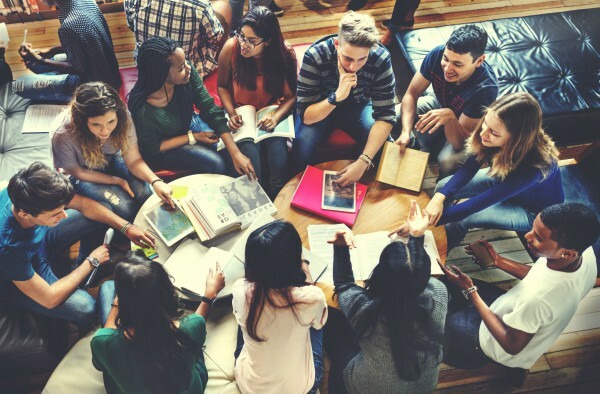 The Conservatorium of Music's University Connections Program (UCP) enables Year 11 & 12 students to undertake introductory level university units at the same time or in addition to their TCE studies. The best part? By successfully completing these units, students can apply for advanced standing (credit) toward a number of degrees at the University of Tasmania and other universities. Are you studying music in Year 11 or 12? 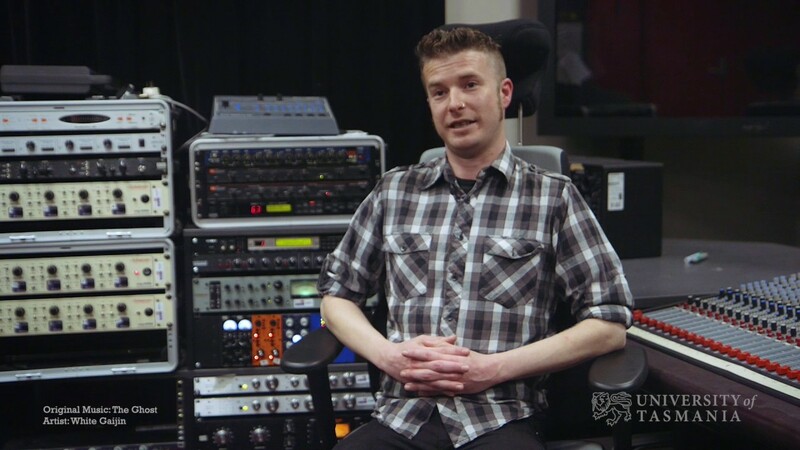 Get a taste of what it's like to study music at university. 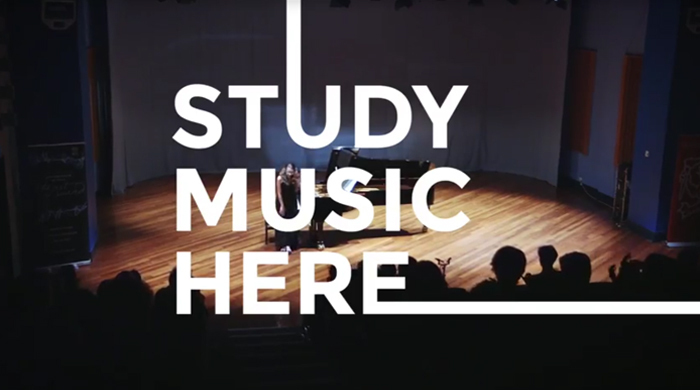 The Conservatorium of Music operates a diverse range of musical ensembles which bring together students, communities and world-class performers, and celebrate the diversity of music. These flagship ensembles not only enable students to participate in Tasmania’s internationally acclaimed arts culture, but provide rehearsal, arranging, composition, management and performance experience that complements their coursework. The Southern Gospel Choir (SGC) is unique in Australia. Their very contemporary sound draws on the grooves and harmonic structures of jazz, funk, soul, house and hip-hop. The choir also maintains the heart and soul of traditional gospel, through beautiful and powerful melodies and vocal arrangements, and the irrepressible, uncontrollable joy that is gospel music. The Southern Gospel Choir has been nominated for an ARIA award and is internationally acclaimed, working with many prominent gospel artists including Myron Butler, Kirk Franklin, Horace Clarence Boyer, Eric Dozier and Take 6. The Wind Ensemble comprises students from the Conservatorium of Music and the University more broadly, with advanced music students from Elizabeth, Claremont, Hobart and Rosny Colleges. The ensemble rehearses weekly with Dr Sean Priest over the course of two semesters to explore the complex repertoire required for advanced musical training and high-level music performance. Outcomes for the ensemble include public concerts, school performances, and regional tours, with all students gaining credit points toward a wide array of Bachelor degrees. The Conservatorium of Music’s Red Lion Drum Corps was a first in Australian universities when established in 2012. 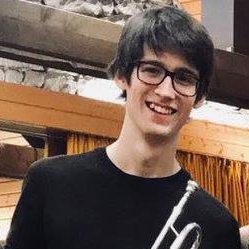 The Drum Corps attracts not only drum and percussion students looking to develop their technique and compose original music, but those pursuing other specialisations as a means of enhancing their music degree. Now in its sixth year, and with performances at the Museum of Old & New Art (MONA) and the University of Tasmania events, interest in the Drum Corps continues grows every semester, with participation now open to the public through audition. Renowned violinist Jan Sedivka was one of Australia's most influential and innovative music teachers, making an immeasurable impact on many musicians throughout his life. The Jan Sedivka Camerata was formed in 2009 to pay tribute and keep his legacy alive. 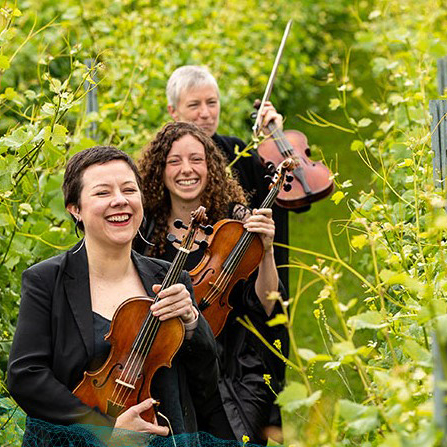 Since its formation, the Camerata has performed regularly at the Conservatorium of Music and undertaken a number of successful tours of Tasmania. In 2011, the Camerata gave an online streaming performance which received acclaim from many countries including China, the USA, Japan and the United Kingdom. Being based in Tasmania, the Conservatorium of Music is uniquely positioned to explore the intersections between music, place and the environment, particularly in relation to Australia and Antarctica. Our research is uncovering musical links between Australia and Britain, to understand development and reception of Australian musical culture and tastes. Our research also investigates how music enhances the spiritual experience, including the impact of African American gospel music within Australia. More broadly, our staff and students are developing creative solutions for problems associated with historical and contemporary performance practice. We publish research in both traditional scholarly formats (books, edited collections, chapters, journal articles and conference papers) and non-traditional creative formats (compositions, performances, sound recordings), both within Australia and internationally. We welcome proposals from qualified applicants to undertake research degrees in PhDs and Masters.